The Ultra Supreme model is another one of our “hybrids” that offer conventional bedding components with specialty foams. This model couples a high end supportive spring unit with 4” of memory foam. This along with a thick plush quilted circular knit top panel makes it a mattress you have to try. 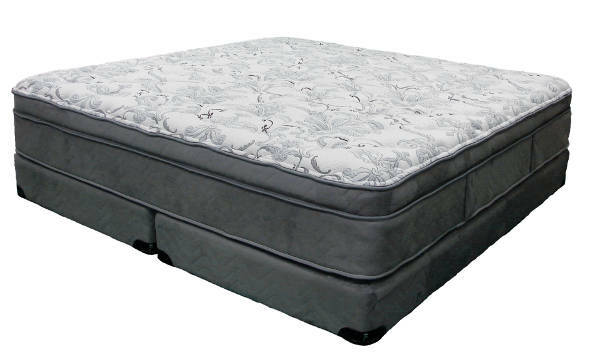 The combination of the plush quilted top and the memory foam make it a great choice for those who want a plush supportive feel. If you are able to visit one of our stores it’s a must to lay on and try out. This mattress is constructed to be one-sided.